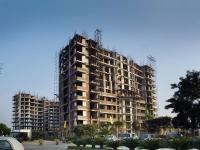 “Omaxe -The Forest” is ideally located near to Suraj Kund Complex in Faridabad where you will enjoy the sun rise & sun set. 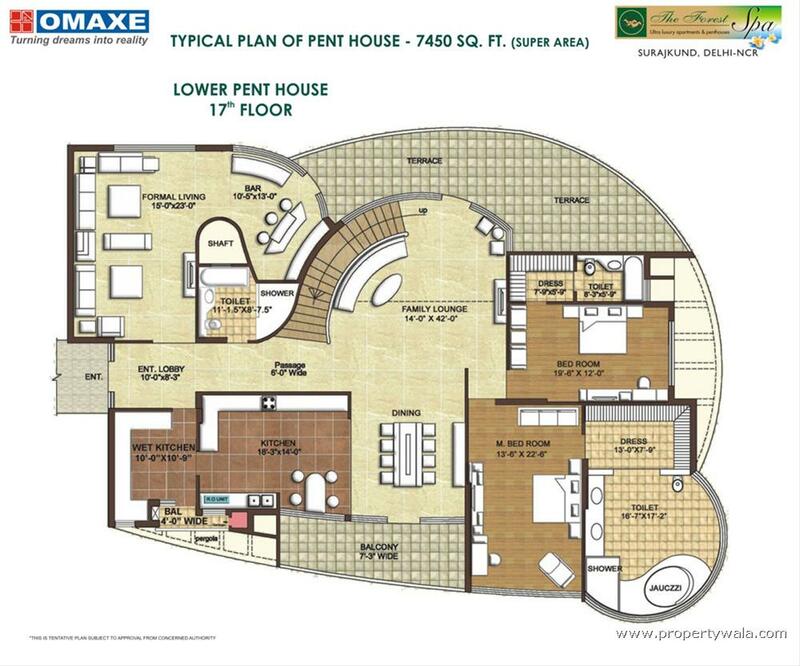 You will have visibility of forest, Aravali Hill & Badkal Lake., Totally Pollution & noise free zone. 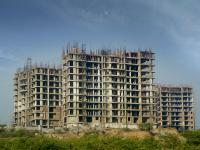 All basic amenities and facilities such as Club house and Swimming pool, Tennis court, & Gymnasium are being provided. 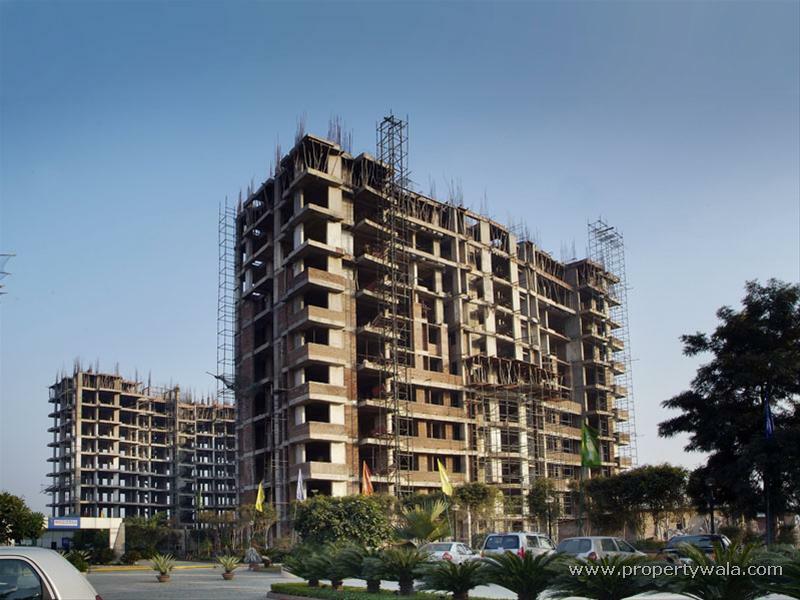 In the backdrop of whispering greeneries not far from the Capital city’s chaos and medley of urbanization, Omaxe’s upcoming ultra luxury Group housing complex, The Forest, Surajkund, Delhi NCR is the latest talk of the town. 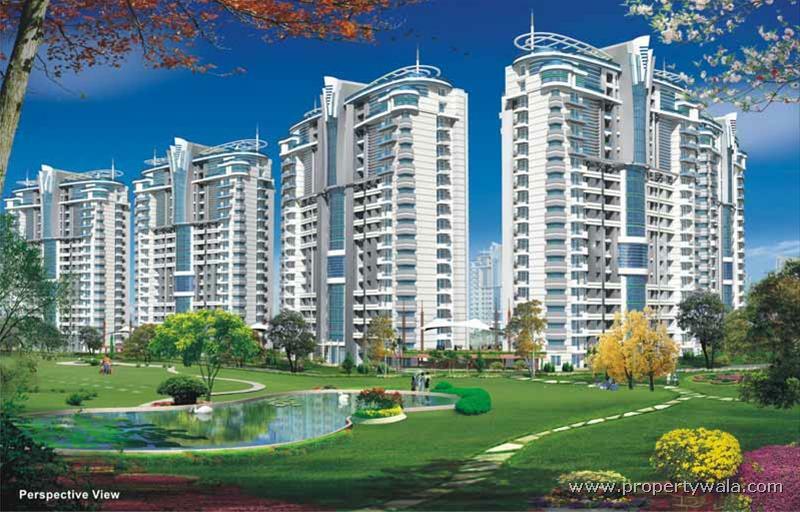 Buoyed by the success of its first venture of its kind, The Forest in Noida, where all the units have been sold out and the demand for this kind of international standard lifestyle amongst today’s global citizens is only growing. 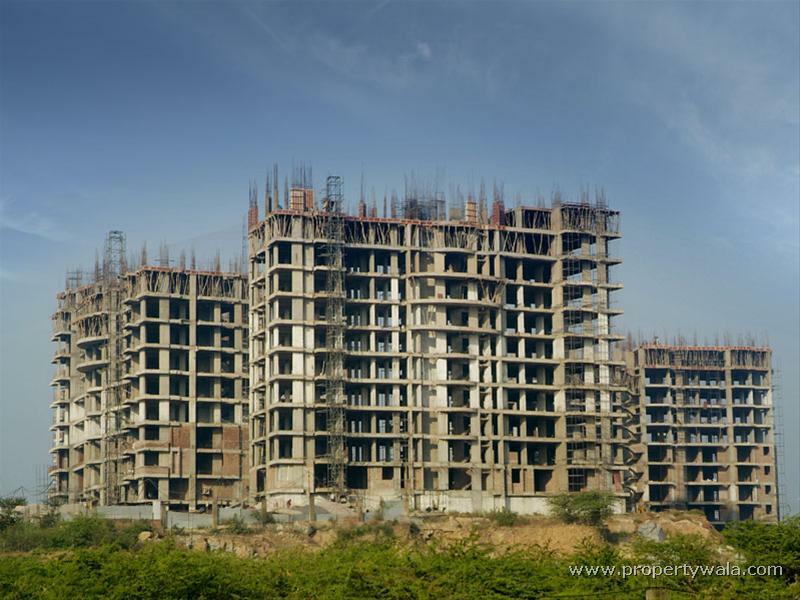 The real estate development company is all set to repeat the story of a coveted lifestyle of its Noida project near Surajkund tourist complex. 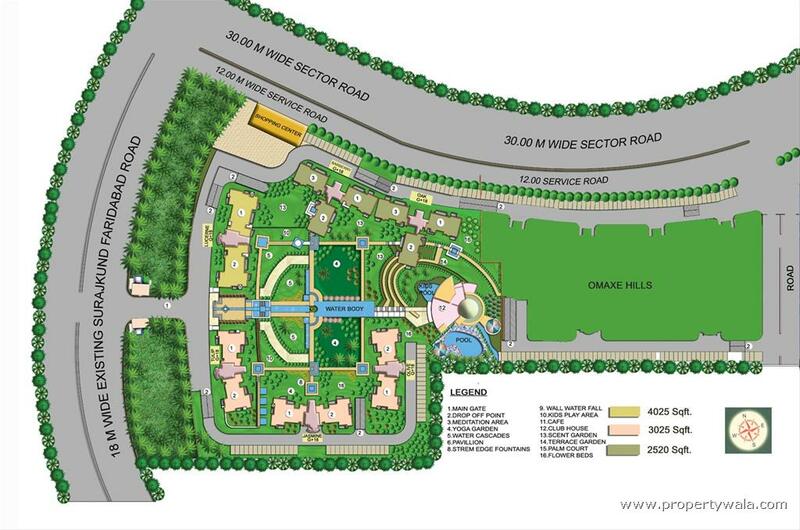 Besides offering the international lifestyles of the truly rich and famous, the main attraction is that The Forest is very ideally located next to the Surajkund tourist complex and is approximately 15 minutes drive from Greater Kailash & Nehru Place and equally well connected from Noida and Gurgaon. 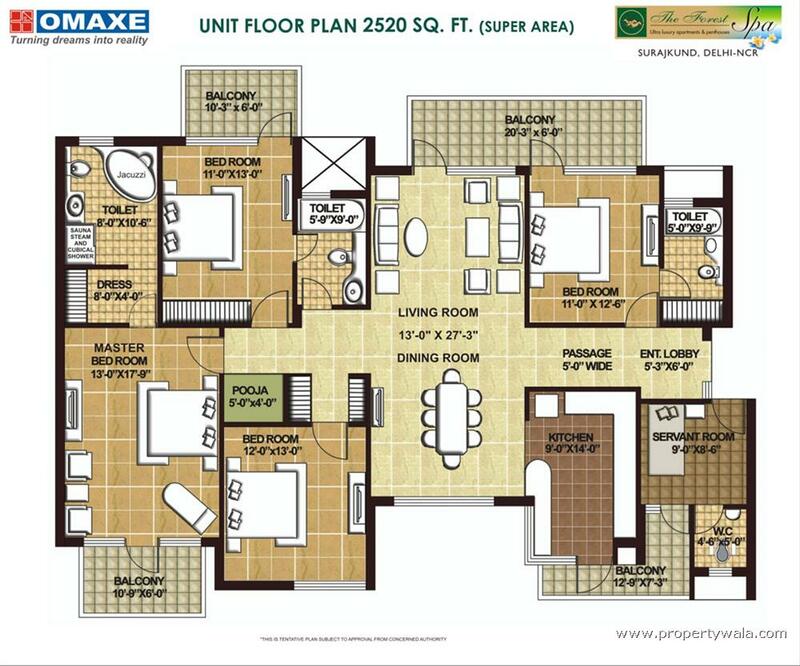 Thus it is very convenient even for persons who would need to daily commute to and from the Capital. The distinguished exteriors and cultured interiors of The Forest are beautifully offset by a magnificent view of the Aravalli range and 5000 acres of virgin evergreen forest. 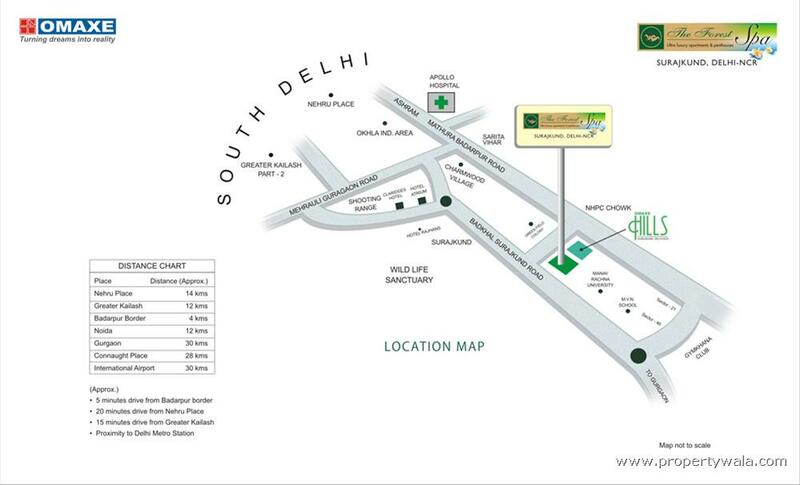 Located amidst the extensive green coverage of the reserved forest in the south of South Delhi, close to the Surajkund Tourist Complex, The Forest truly becomes a replica of Delhi’s most elitist location like Amrita Shergill marg for a select few High Networth Individuals. 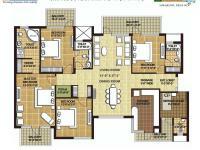 The lifestyle of opulence and exclusivity of the luxury apartments and penthouses are sure to boost the owner’s pride as a class apart segment. 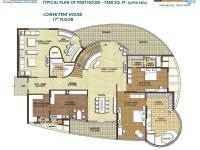 Omaxe Forest Spa is a gated luxury society in Faridabad. This is one of the best societies in all of Faridabad. Nearby Delhi, hardly a 10 minute drive. One of the best societies in Faridabad. Omaxe Forest Spa Faridabad is rated 9 out of 10 based on 1 user reviews. Have a good knowledge of Omaxe Forest Spa? Share it and become a Project expert.